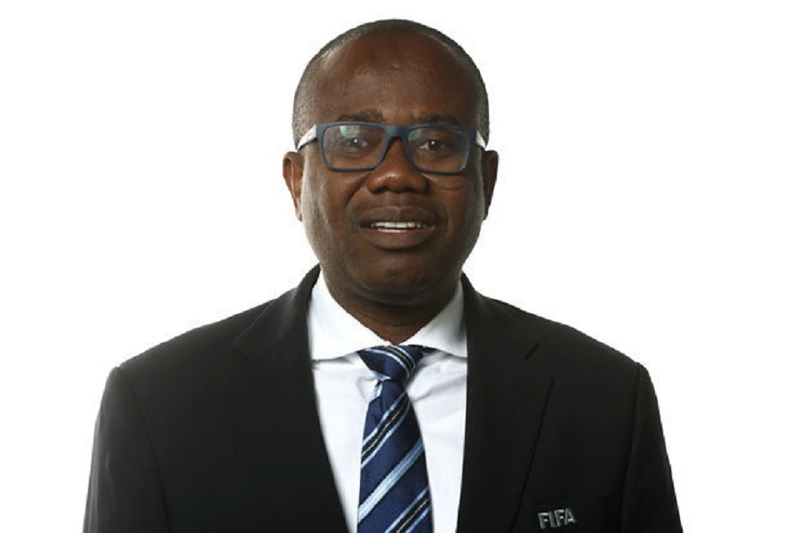 President Nana Addo Dankwa Akuf-Addo has ordered the arrest of Kwesi Nyantakyi, president of the Ghana Football Association for defrauding by false pretence. 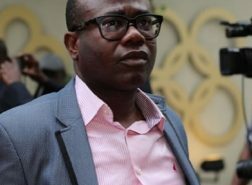 Nyantakyi is said to have taken money from some people with the promise that he will grant them access to the presidency. 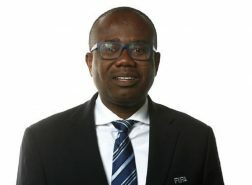 Nyantakyi has been president of the Ghanaian Football Association for thirteen years. 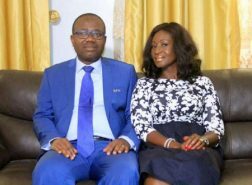 Read a previous report by livefmghana.com about the upcoming expose. 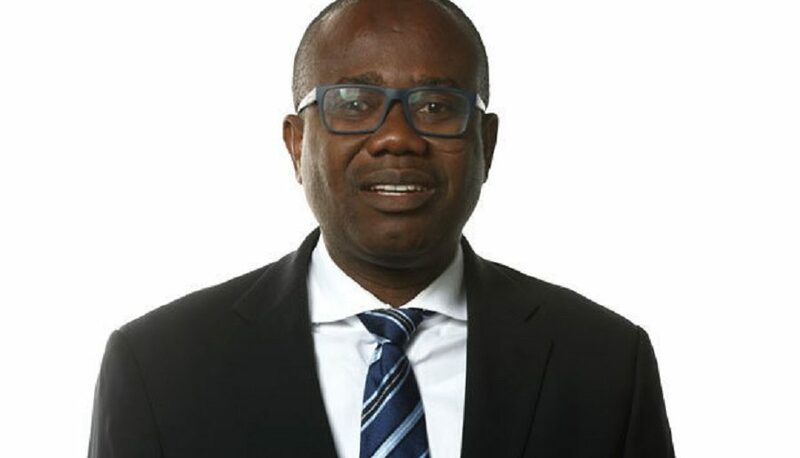 Abdul Malik Kwaku Baako Jnr, Editor-in-Chief of the New Crusading Guide Newspaper has revealed that a prominent lawyer tried to bribe Investigate Journalist Anas Aremeyaw Anas. 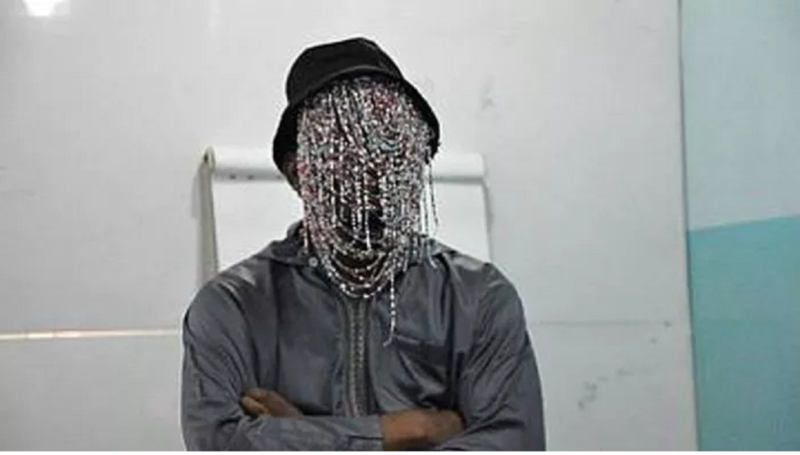 Anas’ new work titled ‘Number 12″ is said to be an expose about the corruption at the Ghana Football Association. 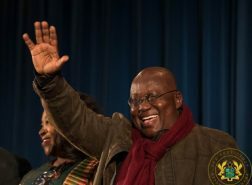 “Look, this one, this GFA one, there was an attempt to bribe him, OK, There was an attempt because there is a lawyer – and I’m sorry I won’t mention his name, of course, he may know it’s him, maybe he is watching us – who is close to Anas and who knew that this job was going on, and I think he went and did some ‘Okro mouth’, so, somebody now tries to give him money to go and give to Anas,” stated Baako on Metro TV’s Good Morning Ghana programme on Thursday, May 17, 2018. The documentary will be premiered at the Accra International Conference Centre on Wednesday, June 6, 2018.